Saudi Arabian food producer Almarai has commissioned Swisslog to automate its distribution logistics for its operations in Al Kharj. The value of the order is approximately 43 million euros. By the end of 2018, Swisslog will implement automation projects in five phases. In addition to innovative warehouse logistics, Swisslog will also handle on-site system operation. The Saudi Arabian company Almarai is the world’s largest vertically integrated dairy company, also specialising in fruit juices, bakery products, poultry and infant nutrition. Almarai will link this major project to a strategic reorientation of its logistics operations. It plans to achieve additional competitive advantages by optimising and significantly accelerating its logistics processes. 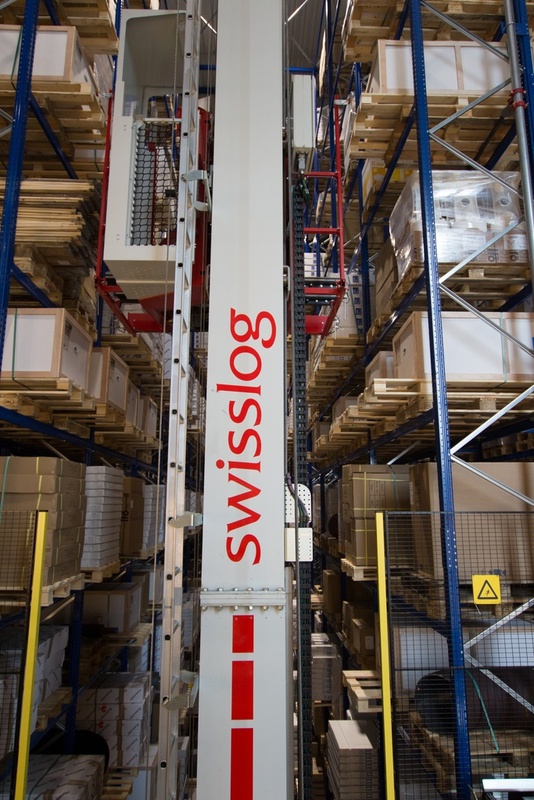 The scope of the Swisslog order includes cranes, conveyors, monorail systems, automated truck loading and automated picking modules. To control all goods movements, Swisslog will install warehouse management software based on the EWM warehouse management module from SAP. Dynamic simulation will make it possible to visualise and optimise all data from goods throughput to system performance.